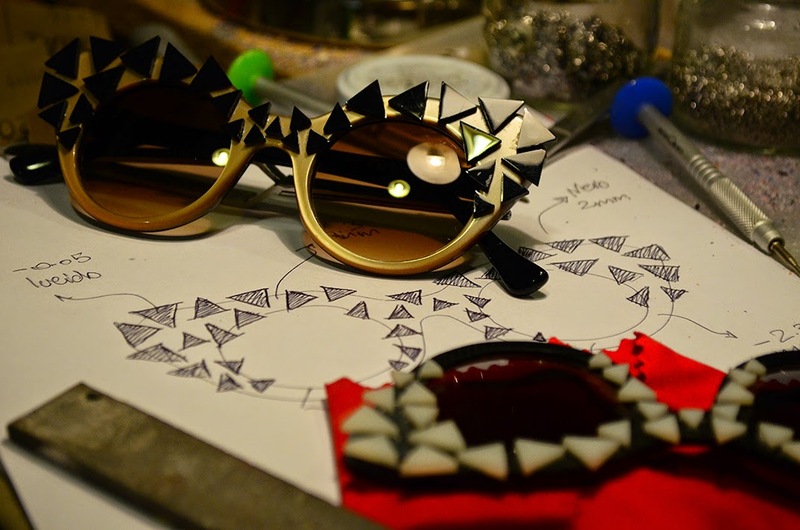 Turineyes was founded in 2009 by Ignazio Brucato and Francesca Deaglio and has been developed further, since Hojjat Babaei and Matteo Pes joined the company in 2013.they spark a common goal to create handcrafted, made to measure and unique eyewear for each individual customer.They believe that quality is made of time spent on research and development for the company growth. 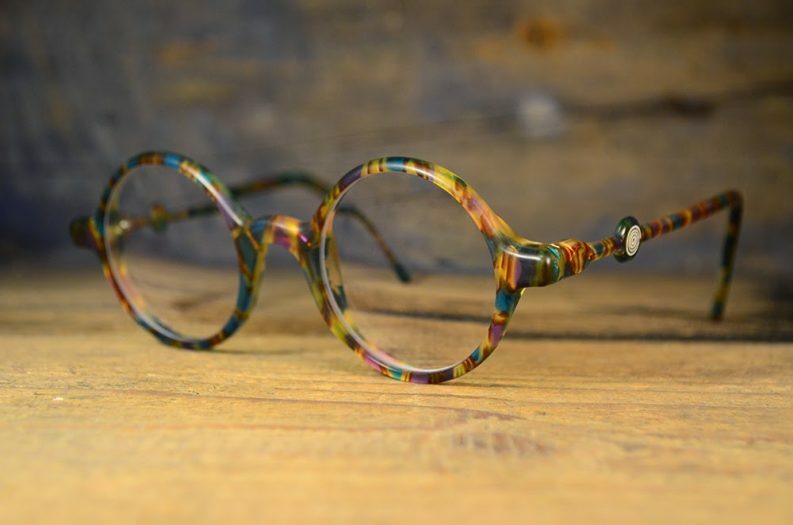 What sets Turineyes apart is that each pair of eyewear is designed with the customer, from the colours to shapes and styles. The real designers are the customers themselves with their own choices and ideas, guided by design and technical team. 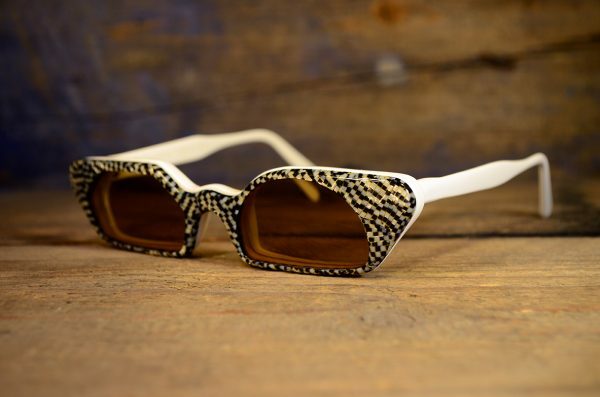 1) How did you get into designing eyewear? 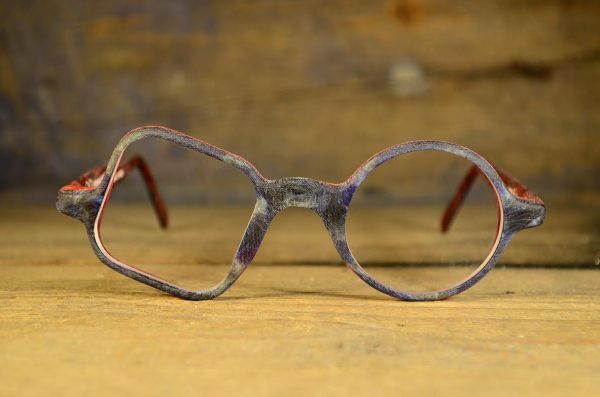 Our ambition is to design and make bespoke eyewear with an extremely good quality, according to the facial characteristics, its shapes, colors, composition and dimensions. We particularly pay attention to the personality of the individual as a person. 2) What is the process when you design a collection? We have no fixed and already designed collections or single pieces; this reflects our philosophy as a company and as designers. We believe in a bespoke service, completely exclusive. 3) How and where do you source from? 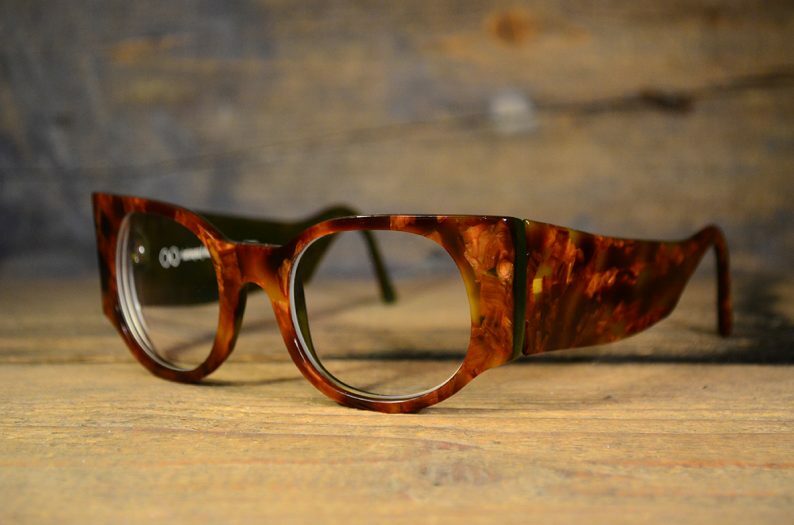 Our process is absolutely based on a continuous study and re-consideration of our design methodology, which is closely related to the facial features and shape of glasses. 4) If you could use 3 words to describe your brand, what would they be? 5) What was the inspiration behind the shapes and styles of the designs? Our true inspiration are our customers. 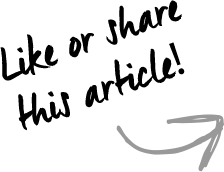 6) Tell me more about what makes you passionate about eyewear? 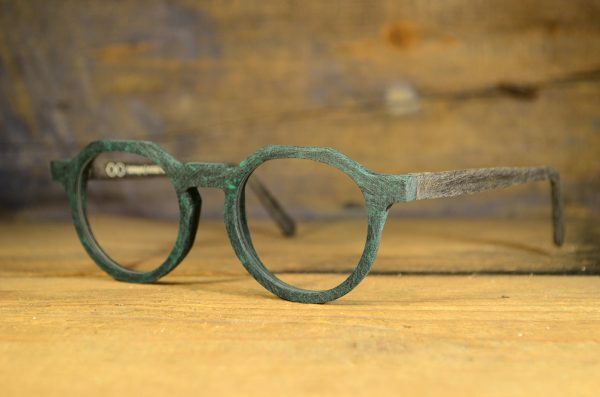 We are passionate about designing eyewear because we believe it is an extremely important object, which should be carefully designed and crafted. Firstly because they involve both technical and aesthetical functions; secondly because they cannot only express the person’s character but also influence the perception of others. 7) Which is your favourite pair of glasses and why? 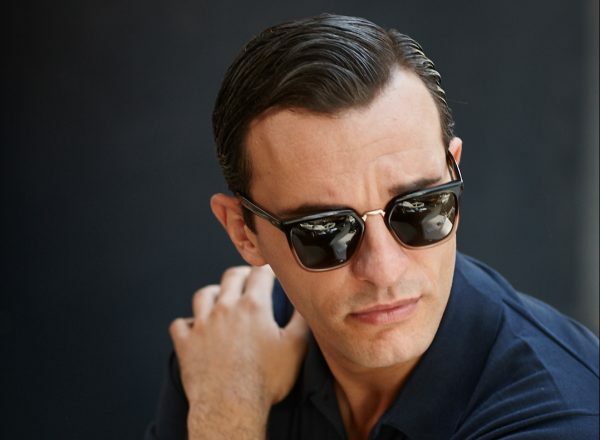 The Persol 649 (Turin_1957), designed for Turin’s tram drivers to protect their eyes from air and dust. Although it has been designed with a functional objective, it has become a cult object: both for productive quality and attractive design and after sixty years it is still current. 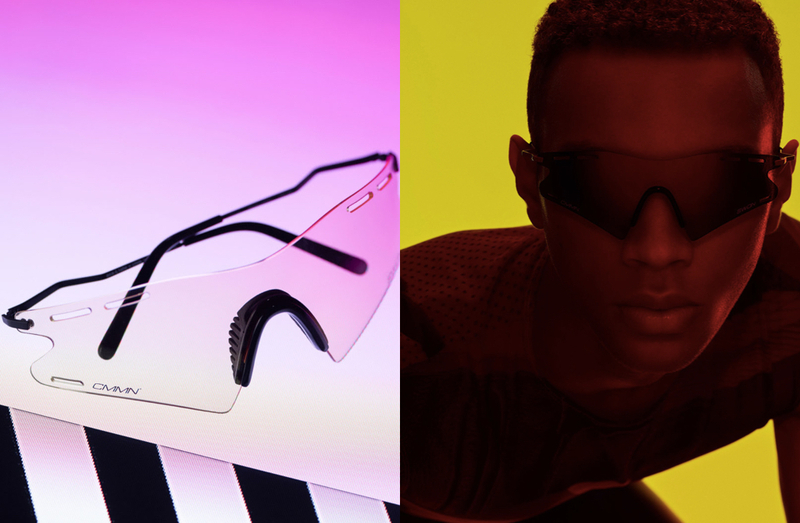 8) How do you see the future of eyewear? 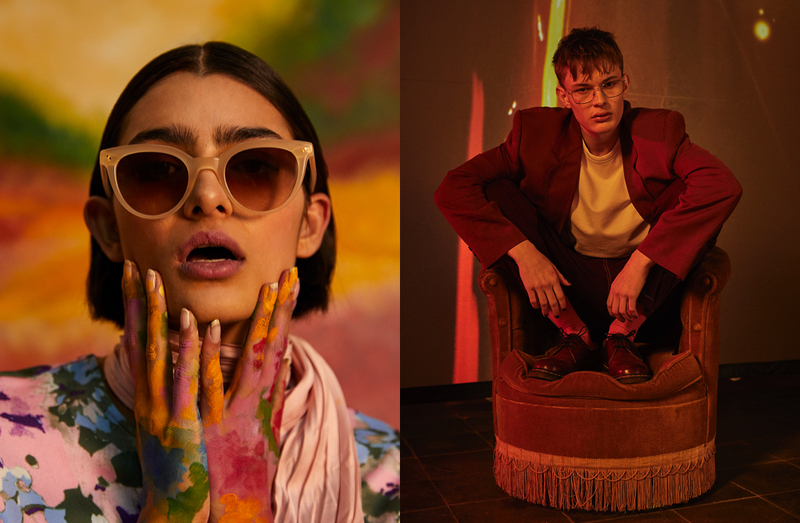 Glasses will no longer be designed with the aim of mass production, but focus will be on the individual’s needs, characters, situations and details.